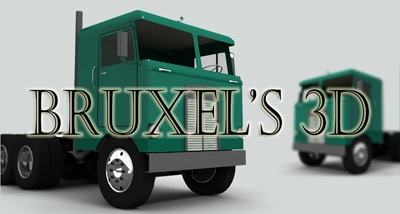 im making a 3d model of a 50's/60's k100 and now I began doing the interior. I tried all around google to find some pictures of a kenworth interior from this period and i cant find. Is there someone who maybe got some pics of it? 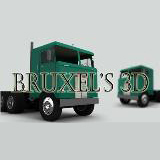 The 3d truck can be find in my blog (link in my sig). You might find what you need in David's site.. check the literature section.. If you still need K-100 photos, I can get you 1969 and 1973 interior shots, (they are different dashes). Just PM me if interested.